I discovered this case recently and wanted to build in it. 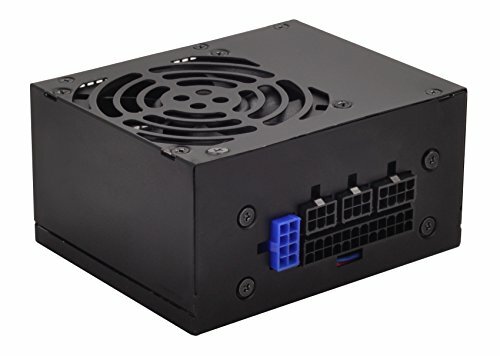 I moved the components from my NCase M1, and noticed that this case is configured very similarly to the NCase. The QBX is about 10% bigger in every dimension. 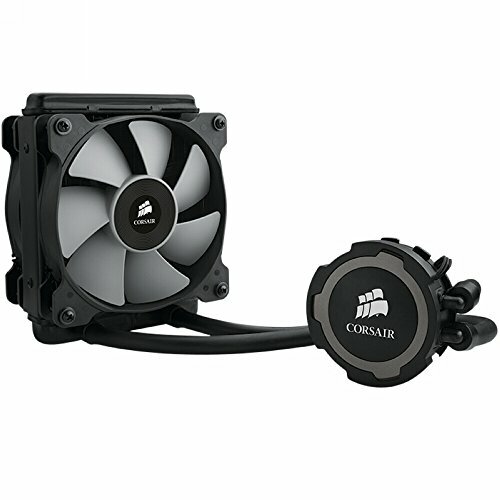 I was curious to see if the front 80mm intake and top 120mm fan will help with cooling. The build quality of this case is decent, but pales in comparison to the NCase M1 build quality. I was able to squeeze a Noctua C14 CPU cooler next to a Corsair H75 in the side bracket here. 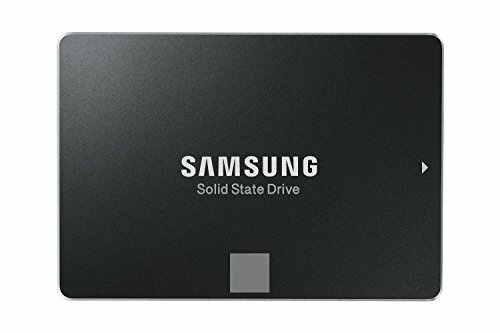 Great CPU for gaming and productivity. 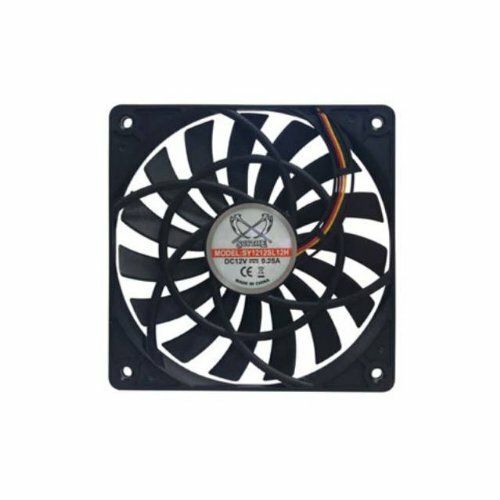 This helps keep my GPU cool quietly. Finally bought 20g so I won't run out. These work. 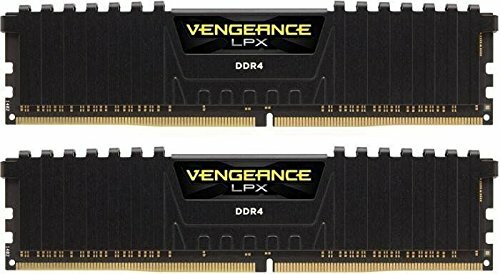 I could have gotten faster ram. 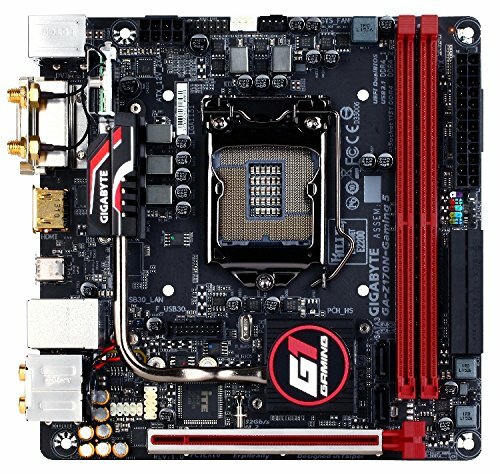 I had to get a 12mm super slim fan to fit under the GPU pump / water block / barbs. It works. Nice job getting all that in such a tiny case!! Looks great! 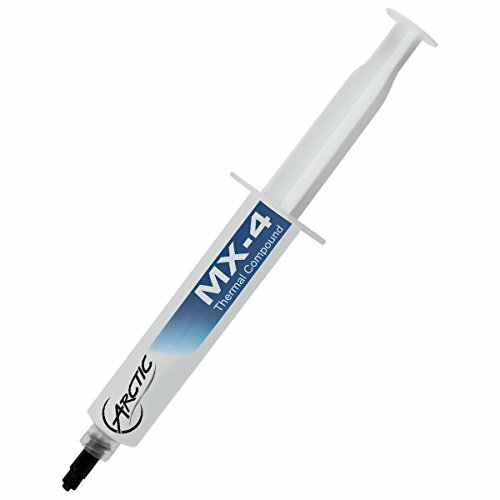 Bought the c14? how's the OC ability? Wait a minute.... you put a cpu cooler on your gpu?!? What is this madness? 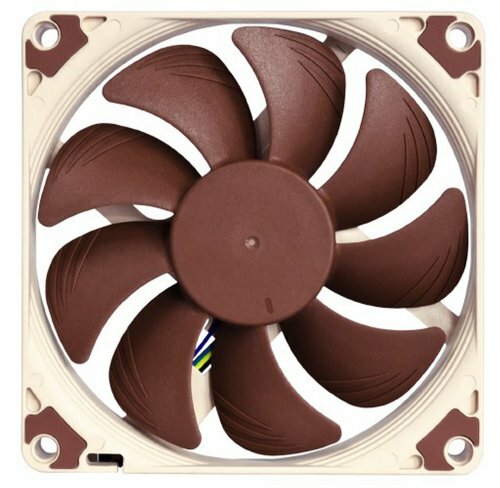 Do you have to take off the front cover to install the 80 mm fan? I don't think I have to remove the front panel. If I did, it wasn't too difficult. I see, still scratching my head on how to put my 80 with the screws they included. Thank you. 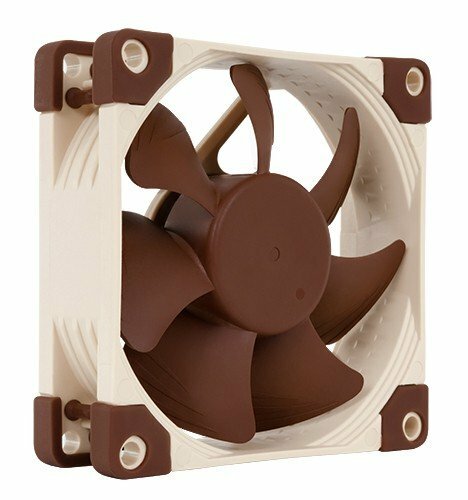 I remember this case had slightly different way to attach fans... I'll have to take a look when I get a chance. My current build is in a different case. 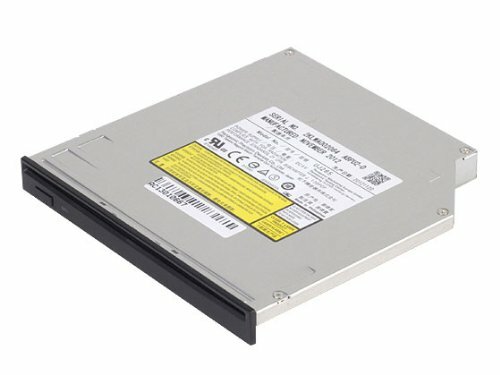 Just re checked the holes that uses to mount the 80mm fan, looks like I might need to use the long screws and mount it filter > fan > case. Not the best imo from Cougar but, meh. That's right. I do remover that the fan mounting holes on the case are threaded. 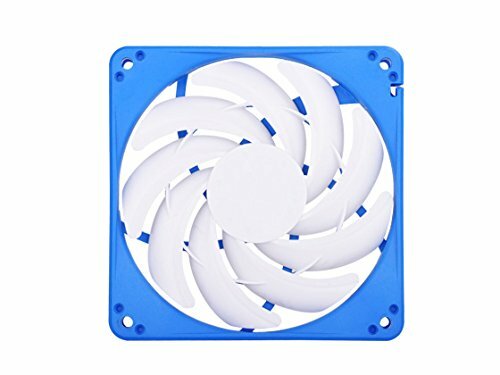 I did fan > filter > case. 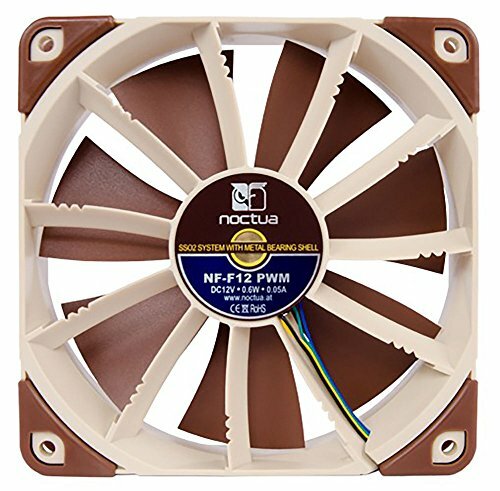 Can tell if the Noctua NH-C14S will fit in there with cpu cooler height at 115mm compared to Noctua-C14 which has 105mm height? I’m trying to remember if I had to use washers. I don’t have this build anymore.